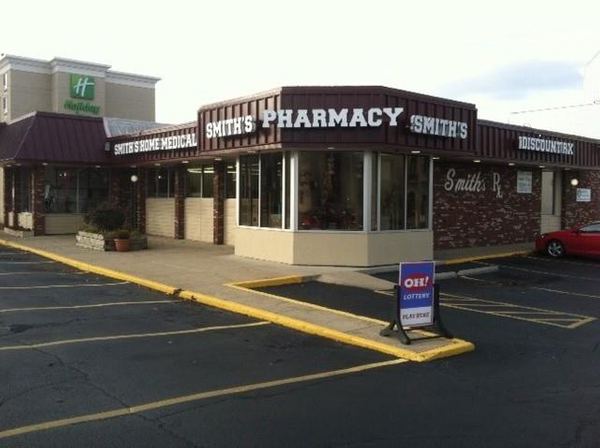 Since 1925, Smith’s Pharmacy and Home Medical has been the pharmacy you have trusted to take care of you and your family in your time of need. The Smith's family of pharmacies, Portsmouth, South Webster and Minford Pharmacy have over a century of experience serving our area's healthcare needs. Quality products, customer service, knowledgeable and friendly pharmacists and staff are the cornerstone of our business that has been in the same family since starting our first store in 1925.